Still riding of the hype train of their latest hit event featuring K/DA, Riot Games has made a turn to bring forward a tease that has been around since August in the League of Legends universe. 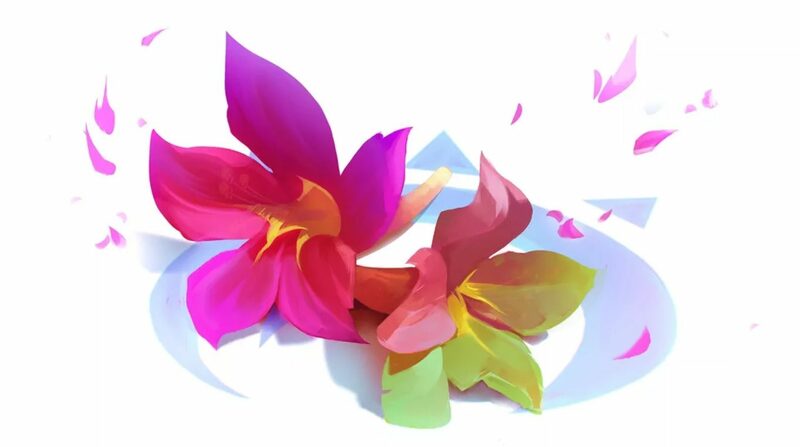 There were two image teases, but the one that was focused on today was the hint with an image of flowers. These were shown off in the 2018 Champion Roadmap back in August, and it was described to have said they belonged to a ‘colorful mage’. 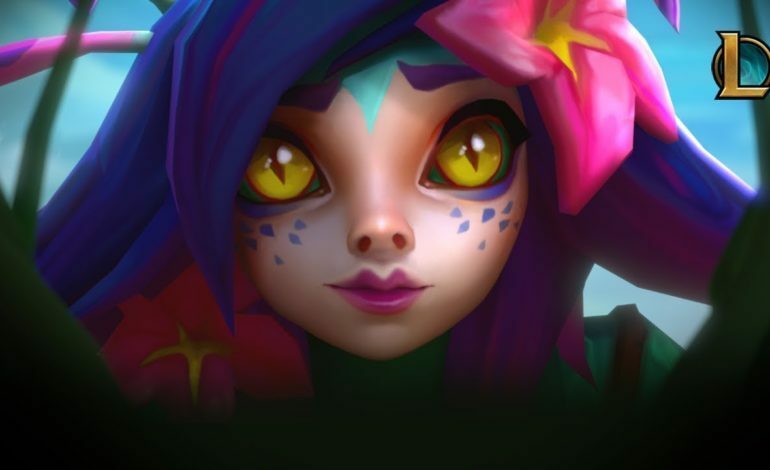 Aside from her disguises and camouflage, Neeko also has projectile attacks shown in her debut trailer. He has three different kinds, so she can still fight in the front lines even when she isn’t hiding behind a mask. 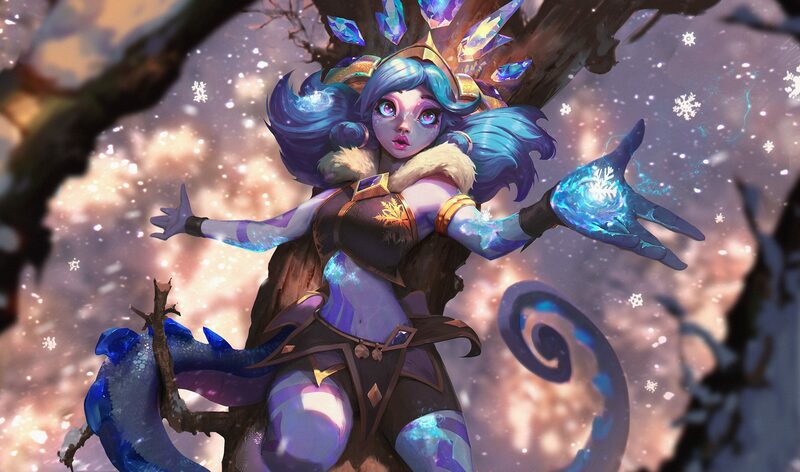 The is currently no release date for Neeko, but she is officially a part of the 141 (142!) roster of champions. 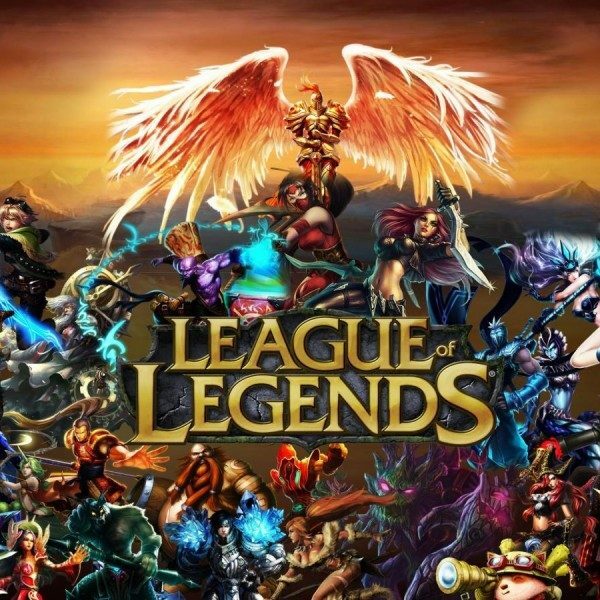 To learn more about how she became a part of the League of Legends lore, check our her official page here.